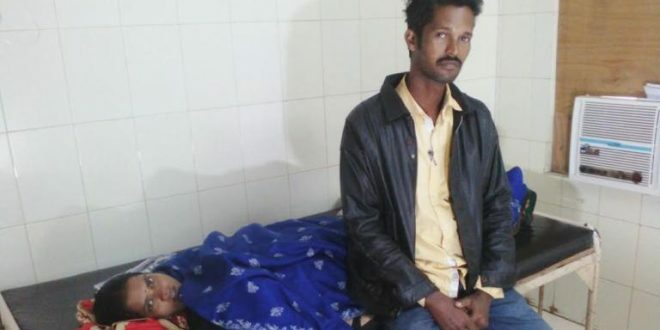 Kendrapara: Three days after a woman’s condition became critical due to a faulty tubectomy at a health center, another case of gross medical negligence has come to fore in Kendrapara district. This time, a doctor allegedly removed the uterus of a woman during an operation without taking permission of the patient’s family. 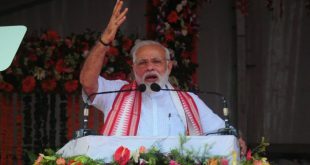 According to an FIR filed by Prasant Behera, he and his wife Rangalata Behera (36) consulted gynaecologist Dr Rashmi Ranjan Patra for prolapsed complication. The woman hails from Baradanga under Mahakalapara police limits in the district. As per the doctor’s advice, her husband admitted her to Santasahi-based Durga Nursing Home December 20 to undergo operation for repair of uterus vaginal prolapse. Dr Patra conducted the operation, but allegedly removed her uterus without informing either the patient or her family, alleged Prasant. Prasant lodged an FIR at Town police station against the doctor in this regard. 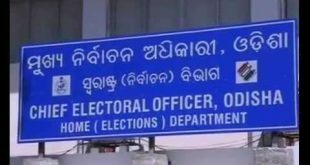 Sanjeev Kumar Mohanty, IIC of Town police station, said police have registered a station diary and started inquiry by quizzing the doctor. 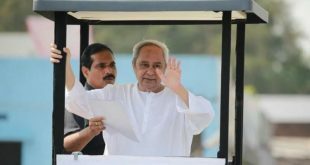 Meanwhile, district collector Muralidhar Mallick Thursday directed chief district medical officer Niranjan Swain to conduct a probe into the matter and submit a detailed report in this regard. “We are waiting for the inquiry report of the CDMO and later steps would be taken accordingly,” Mohanty said. However, Dr Patra claimed that the couple came to him and asked for removal Rangalata’s uterus. But he told the couple he would try to repair the prolapsed, he said. “But during operation it came to my notice that an ovarian cyst had developed which might lead to malignancy. Had I not removed the uterus it could have created problem for the patient,” the doctor said.